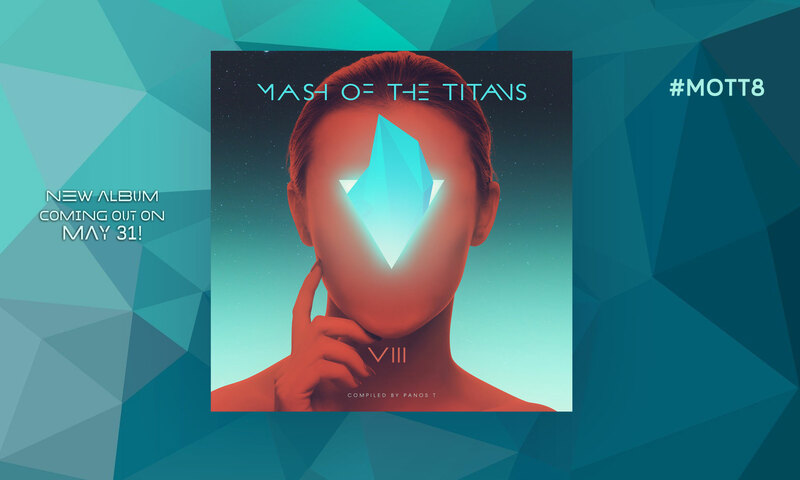 The annual mashup album “Mash of The Titans” By Panos T is finaly out! THE WAIT IS OVER! Download the amazing brand new album!